So here we are again, at the end, after only a few short weeks. It’s certainly been fun and I will say that this season was definitely a big step up from the first one. Here’s hoping season 3 is just as good. 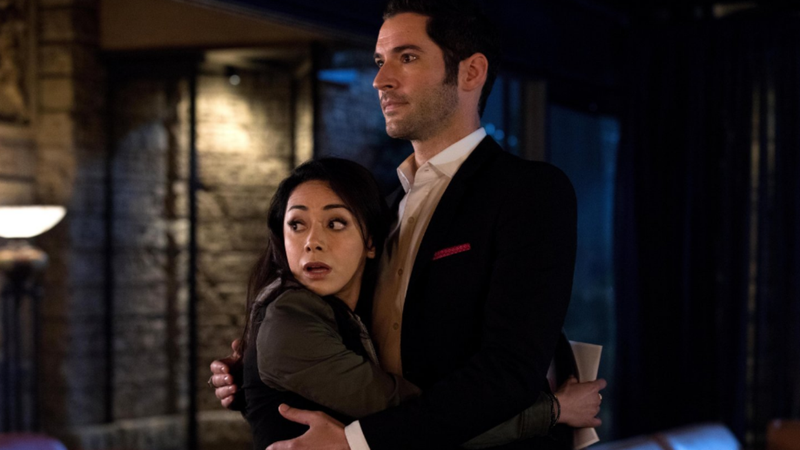 Welcome to the Lucifer season 2 episode 18 “The Good, The Bad, and The Crispy” spoilerific reaction, where you can share your thoughts on the show as it plays out or after it’s done. Lucifer talking about himself, his mom, and someone she just fried. Actual Usage: Linda referring to everything that comes with being Lucifer’s friend.